When you're forced to leave your home, what traditions do you take with you? 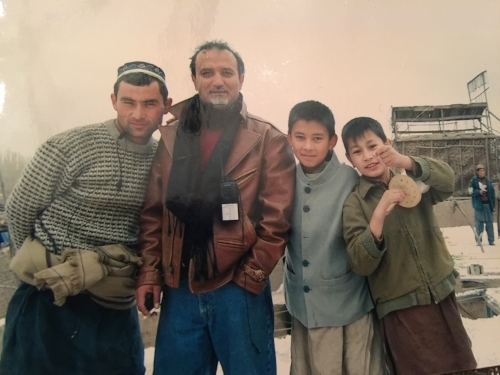 A journey with an Afghani kite fighting master. 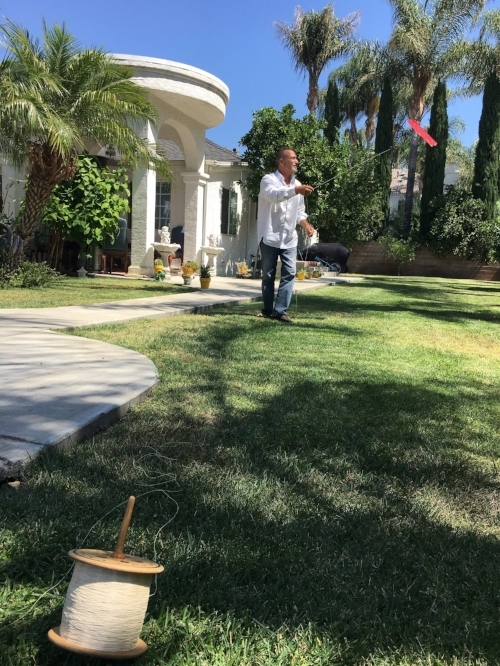 Today we have a story of this wonderful world of kite flying… It’s whimsical, it’s fanciful, but this is also a story about lost (and preserved) heritage: the things we hold onto when the rug seems to have slipped from under our feet. If we look around today, a lot of countries that are around us in the region are plagued by war, and things like intangible culture and heritage traditions, they don’t seem as important when you’re running away from danger. And that’s understandable, because when your focus is survival, the practice of these traditions more often fall by the wayside. Even if they’re the one thing that we hold onto when don’t have anything left. It's September, 1980. We're in Afghanistan, in an area called Jalalabad, about 100 kms from the border of Pakistan. There's a young, 18 year old man getting down from one of those big container trucks, and he hops down from the truck and starts walking towards the border. And the only things he has on him are his pakul, a traditional woolen hat, and in his pocket, a piece of string from his kite. And this man knows – he is never coming back. This episode was produced by Hebah Fisher and Razan Alzayani, production support by Rabiya Shabeeh, fact checking by Lilly Crown. 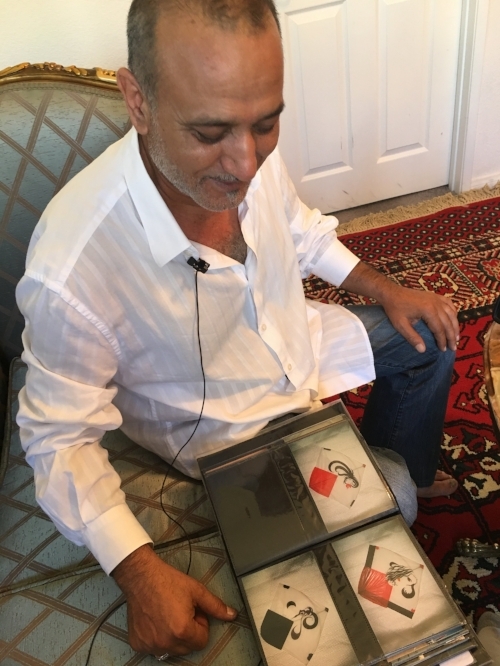 Sound design and original music by Mohammad Khreizat, and credit to The Kite Runner film, a 2007 production distributed by Paramount Classics and Dreamworks Pictures for some of the underlying audio used. 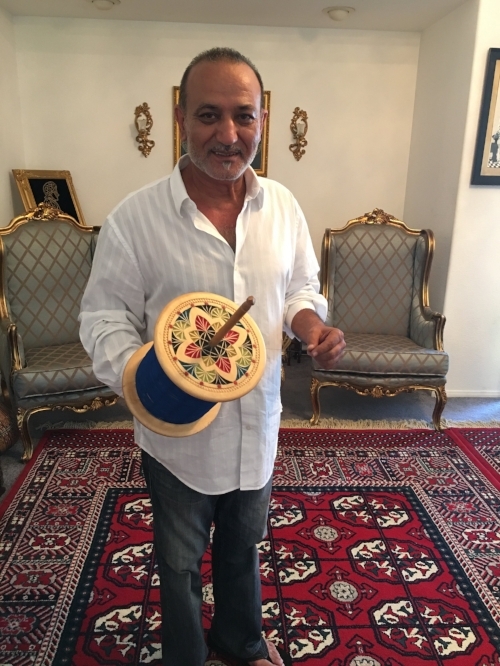 Thank you to Basir and his family for opening up their home to us in LA and teaching us about the wonderful world of kite flying.